The web has indeed come a long way since 1990s. Back in those days, who would've imagined that platforms like Wordpress will make it so simple to create a website that even kids will be able to create them. And even after Wordpress, who had thought that it'll be possible to create an information rich, professional and beautiful website with one single page? Yet it happened. It came as a trend a few years back, and since then it has taken the Wordpress themes repository by storm. 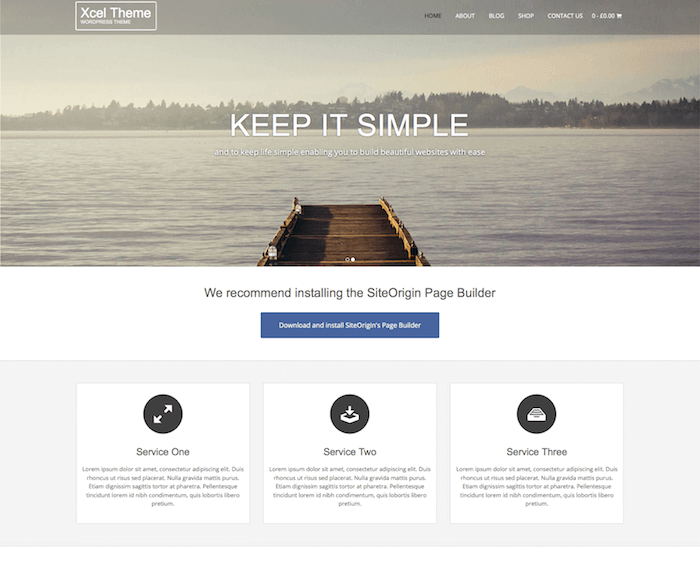 A large number of one page themes are available today for the platform, which makes choosing one very difficult. However, there're some themes among them that're both beautiful and highly functional to be used for a wide range of purposes. In this article we're going to talk about one such theme called Business World. Multi-purpose: Thanks to its highly customizable functionality, Business World is applicable for a wide range of websites that can be created on Wordpress platform. 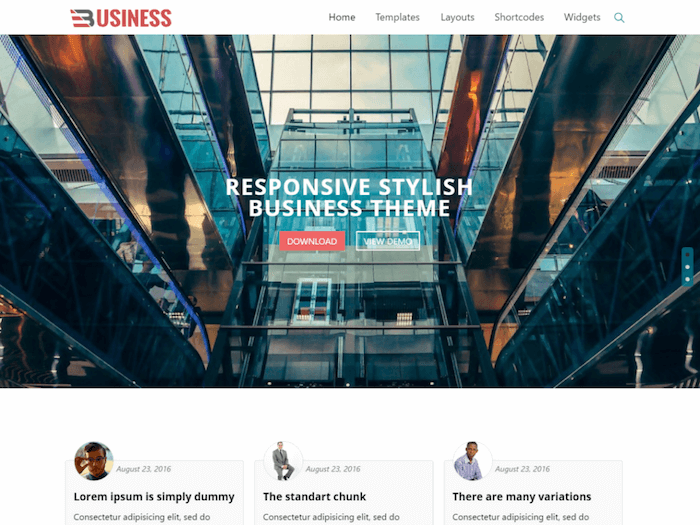 Corporate websites, blogs, ecommerce sites and even portfolios – all can be set up using this beautiful multi-purpose theme. Multilingual support: No matter which language you want to use for the content of your website, Business World will allow you to use it easily as it has got multilingual support built right into it. Plugin Support: Business World supports all major Wordpress plugins so you won't have any trouble in working with any of them (i.e. 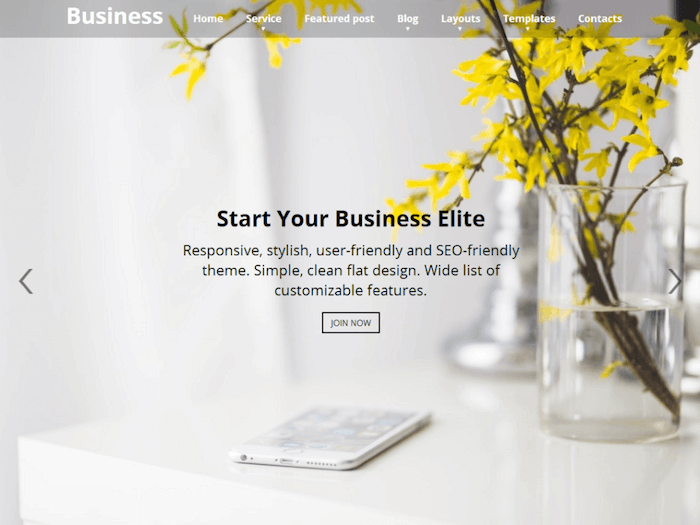 bbPress, WooCommerce, BuddyPress, JetPack etc.) and they'll continue to function smoothly even after several upgrades. Retina Ready: Business World has been designed while keeping the highly dense displays of modern era in the mind, so after applying it your website will look stunning in all those Apple devices and other highly pixel dense devices as well. 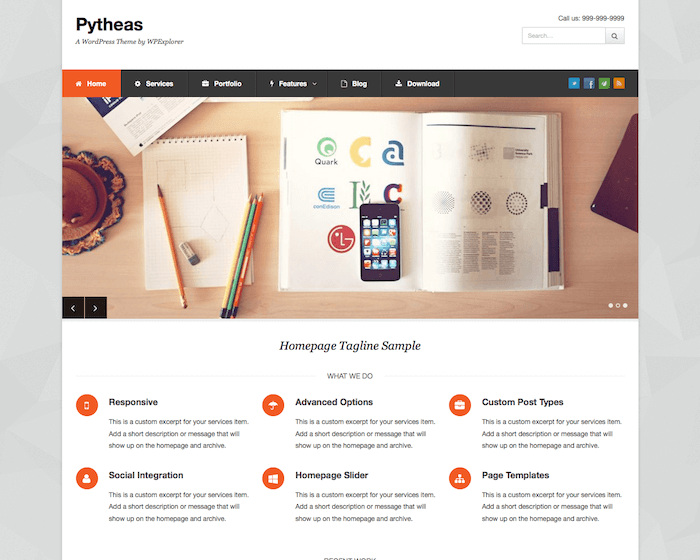 The basic version of theme is available for free. It supports 2 slides in the front-page slideshow and updates are provided for bug fixes only. If you want more functionality and support then other options are also available. There's a personal package that'll provide you updates and support of 6 months for 1 domain. If that's not enough then you can opt for business package that provides support for 1 domain for 3 years. And if that is not enough as well then there's developer plan, which provides support for 1 year for unlimited domains. Personal package costs $20, Business package $30 and the Developer package $40. In the world of one-page parallax themes, Business World makes a strong statement. If you want to build a website with any such theme, you should consider this professional theme among all serious options.